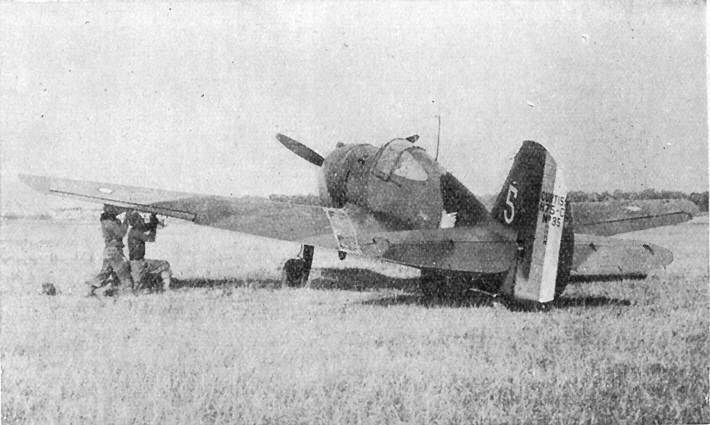 Here we see a Curtiss Hawk 75, from the first batch of 100 A-1s ordered by France. The tail contains the French designation of H75-C1 (Chasse or pursuit, single seat). The A-1 was followed by another 100 A-2s, which were numbered from 101 onwards.